There is a lot more to this plugin than the two features I’ve chosen to talk about below, so I’d recommend having it enabled for the features that are useful to you. The handy thing is you can easily switch on and off the features that you prefer. A lot of SEO folks will use an extension like this to read some basic 3rd party metrics about a domain. 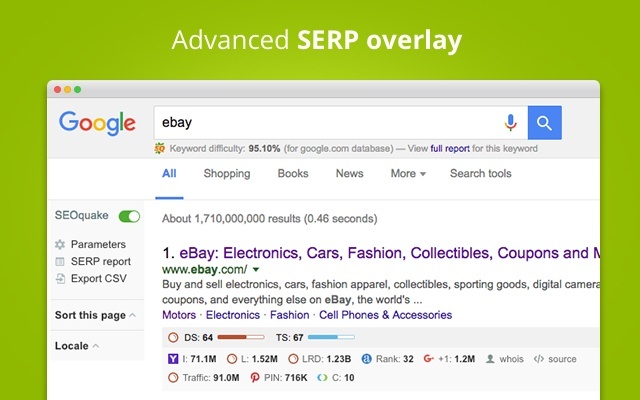 What I specifically like about the SEO Quake extension is the overlay it offers in the SERPs.  The settings allow you to quickly highlight some basic stats within the SERP pages as well as changing any websites you care about to a different colour background. This is really useful if you are just looking for a quick snapshot as to where you are. If you are using this to check ranking positions then I’d recommend using this in incognito mode, ensuring that the results you are seeing are not affected by personalisation. This tool will also work to some degree on mobile SERP checks when using Chromes built in developer tools. 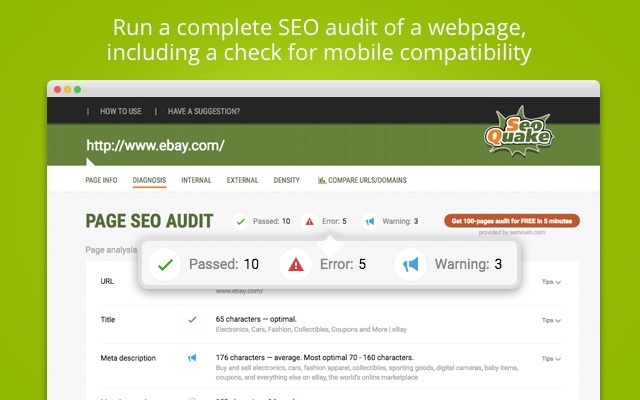 The other feature I like about the SEO Quake extension is the Page SEO Audit feature. 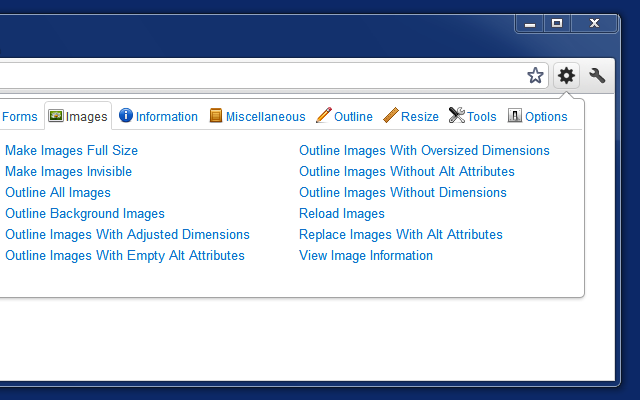 This allows you to have a bit of a more wider diagnosis on the pages that you are looking at. 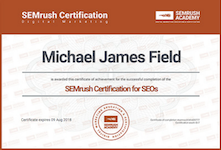 Including an overview of metrics for the most common elements an SEO would normally be responsible for, for example; URL Structure, Page Titles, Meta Descriptions, canonical tags etc. One of the most common factors when it comes to page speed problems I see is the use of images. 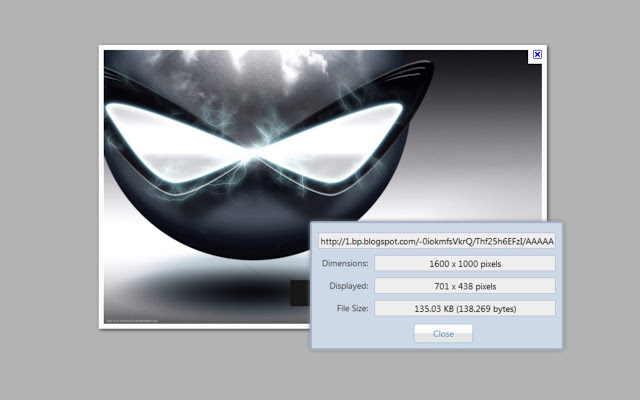 The image size info plugin is a really handy tool as it can help identify a number of bits of information in an easy to read dialog box for a quick analysis. 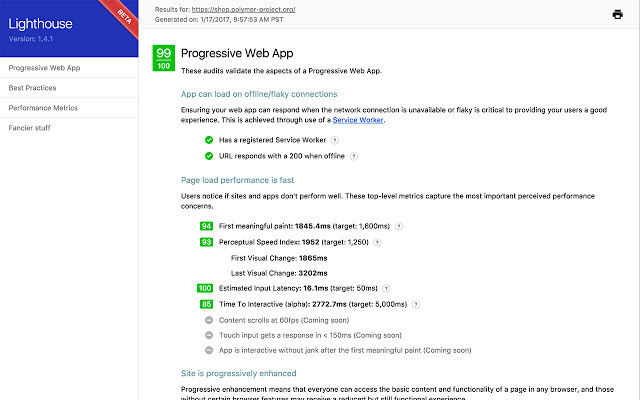 If you’ve ever had to dive into the auditing of Progressive Web Apps, then hopefully you have come across this tool. Lighthouse is an open platform plugin that goes through an extensive audit of web app requirements and then outputs a report on how well the page did. The reports will contain a traffic light system based on items that require urgent attention, and some minor alterations that should be considered. For anyone using Lighthouse for the first time, then check out the plugins guide – Using Lighthouse. There are many extensions like this available, however Wappalyzer tends to be my favourite. 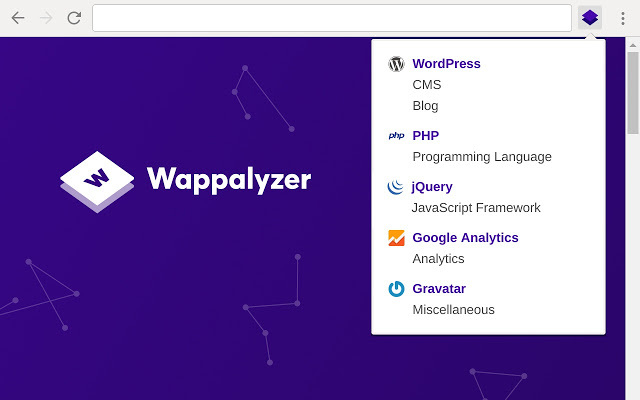 Wappalyzer is a tool that helps you identify the types of web technologies that are being used on websites, giving you a bit of an insight into the content management systems in use, any server platform information that is available, web technologies and languages as well as any analytics scripts that are being run. A popular extension for SEO’s and developers, the Web Developer extension is a must have. The extension allows at a quick click of a button a number of reports that are useful for checking and reviewing common issues. I’ve summarised a number of the tabs below, however there is a lot more that can be besides this. These three tabs of the extension allows the testing of different ways a page can be rendered. This is possible by the ability of switching off a number of elements a browser would traditionally load. This is useful if you want to remove personalisation by removing cookies, want to test accessibility issues for machines that may not run js, load css correctly amongst many others. The images tab is also a great way to test the content of a page quickly. You can use the reports in here to see if there are any images that are using dimensions that are larger than that displayed, remove images to see visibily the text to image content ratio, plus a whole heap more. The information tab contains reports that relate to the elements that are being used on the page. For example, it is possible to view the hierarchy of divs and H1 tags, as well as view a report of all hex colours being used on a page. Other reports include the use of anchor text, unique links on the page and display options that get overlayed on the page for quick identification of elements. For anyone that regularly pulls data from the web then I’d imagine you’d be interested in this. 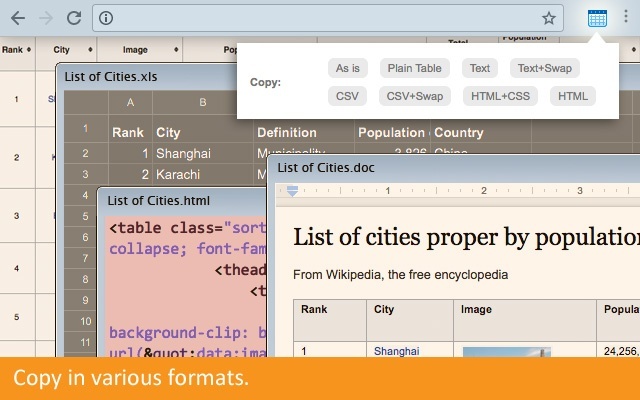 The extension essentially allows you to scrape any data from a page that is formatted in a template. I tend to use this on pages where there is no export functionality available, or where I may have ran out of credits for an export so use this more manual solution. Either way, with the export formats that are available and it’s speed of use, it’s a handy extension to have that won’t slow down your browser. A quick extension I use just to view the canonical of a page very quickly. 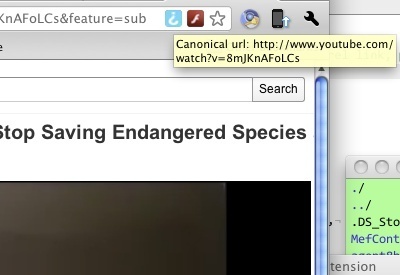 When you install the extension you can hover over the button to see the canonical URL that is set for the page. If you were to click on the button you are then taken to the canonical URL that has been set. Are there any extensions that I’ve missed that you think should be added?